Roman Reigns’ big concern during his battle with leukemia was protecting his daughter from the opinions of internet users. 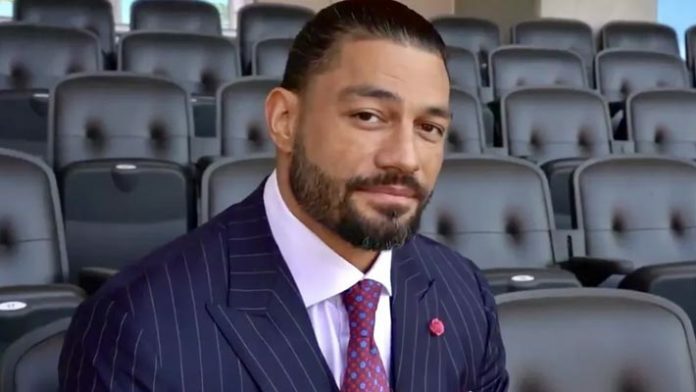 During an interview with the Los Angeles Times, Reigns said that he didn’t want his daughter to read any false reports or opinions about his condition being faked for a storyline. He wanted his daughter to hear the news directly from him. Reigns also said that he is used to putting his family’s safety first. But he also expanded on it saying that he’s learned that it is okay to sometimes put yourself first when it comes to health so that you are better able to take care of family again. Since then, Roman is officially back in WWE after his treatment. It will be interesting to see how Reigns goes on from here towards WrestleMania 35.